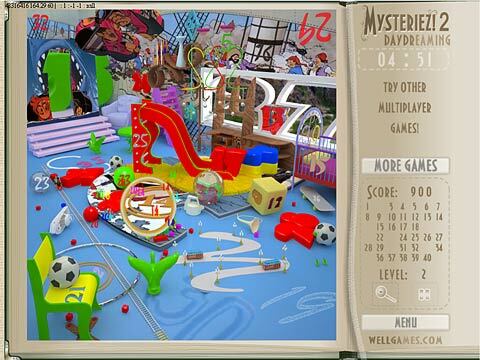 Welcome a brand new online multiplayer casual game of Hidden Object genre - Mysteriez! 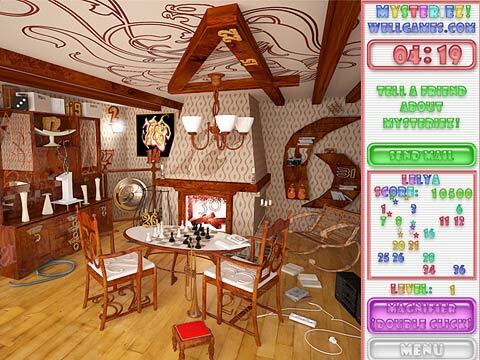 Play completely new fun free online multiplayer game of Hidden Object genre! 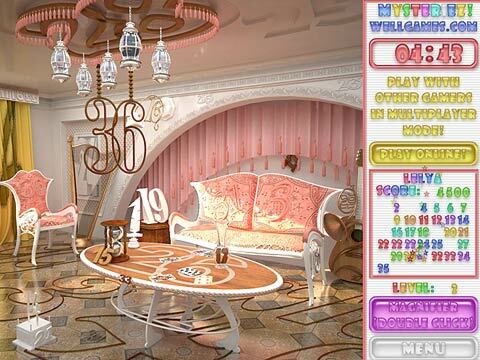 Find all the numbers hidden among objects. Use the magnifier to investigate the location thoroughly. Left mouse button double-click will turn on/off the magnifier. You can use “Magnifier” button on the right panel instead. 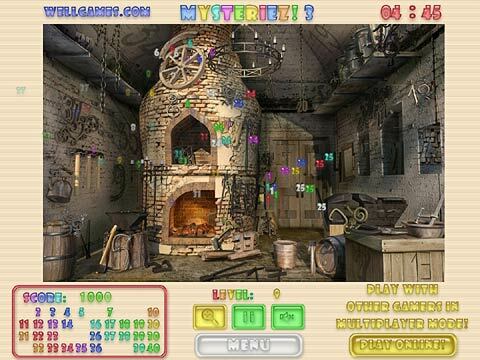 Discover 10 different locations and improve your detective skills! 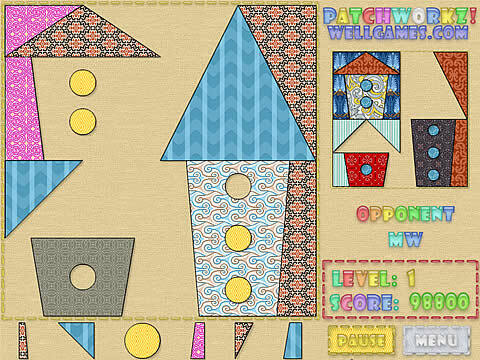 Online fun game Patchworkz! is a great mosaic game with a unique concept! Welcome to the world of beauty! 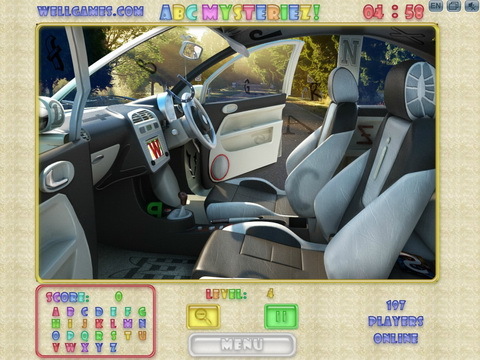 Everything in this learning game is so pretty - its idea, colors and addictive gameplay. 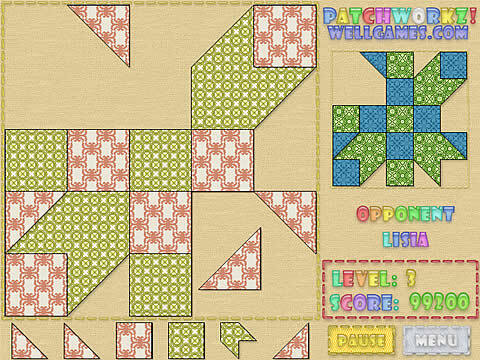 Your task is to complete a pattern using different color patches. All you have to do is to drag the patch and place it in the required spot of the picture. Meet new pictures and patterns every level and remember, that your opponent will try to complete the puzzle faster than you! 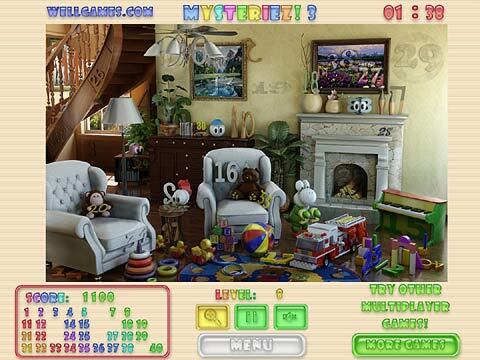 Play free hidden object game ABC Mysteriez! for pure i-spy fun! 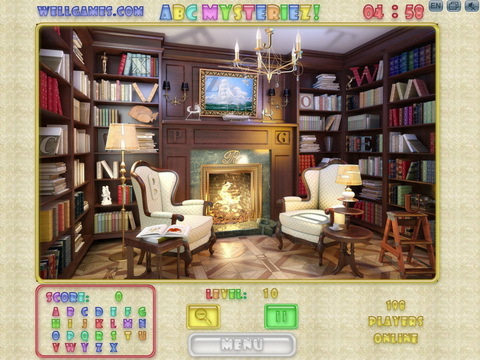 Challenge your seek-and-find skills on your search for hidden letters. 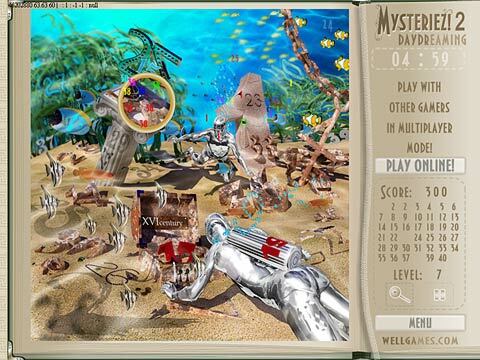 Explore numerous beautiful pictures and develop your attention as you find the disguised characters. Double click to turn on/off the magnifier in order to outstrip your rival in multiplayer mode, and get his score as a special bonus!